A chest infection is usually an infection of the lungs or airways caused by viruses or bacteria. They can be quite unpleasant particularly with breathlessness. 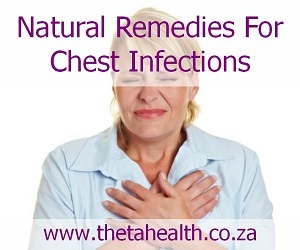 If you suffer with recurring infections of the chest then try one of our natural remedies for chest infections. We have natural supplements and health products below for chest problems.